Notes: Born at New York City, January 17, 1870. 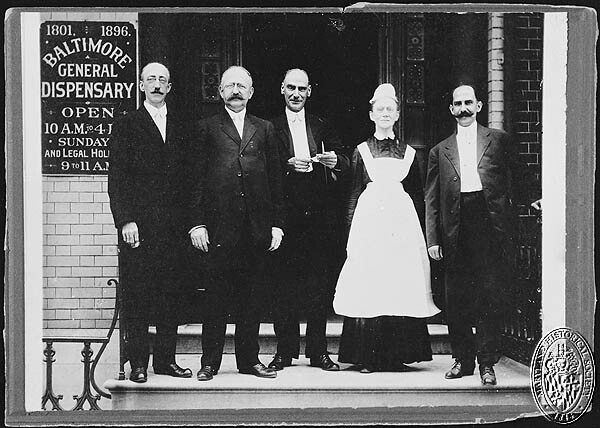 M.D., University of Virginia, 1890; Assistant Resident Physician, Johns Hopkins Hospital, 1892-94; Assistant Resident Gynaecologist, Johns Hopkins Hospital, 1894-97; Resident Gynaecologist, Johns Hopkins Hospital, 1897-98; Chief of Gynaecological Clinic, 1898-1900; Instructor in Gynaecology, Johns Hopkins University, 1898-1901; Associate in Gynaecology, Johns Hopkins University, 1901; Professor of Obstetrics and Gynaecology in Yale University, Medical School, 1901-; Obstetrician to New Haven Hospital, 1901-. 251 Church Street, New Haven, Conn.